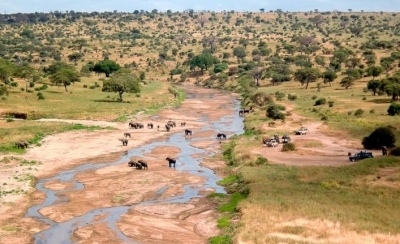 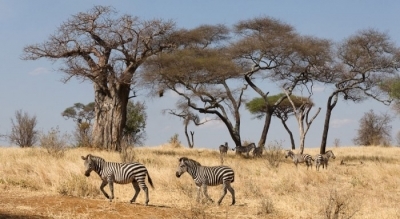 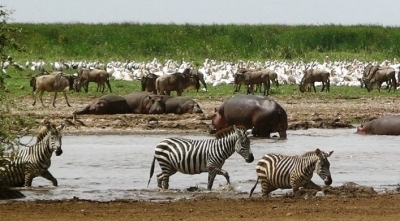 Camping safari adventure in the bush is one of Tanzania amazing holiday moments. 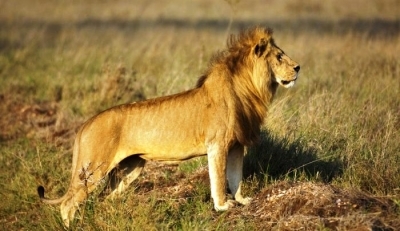 Hear the distant roaring of lions in the night & sit around open camp fires. 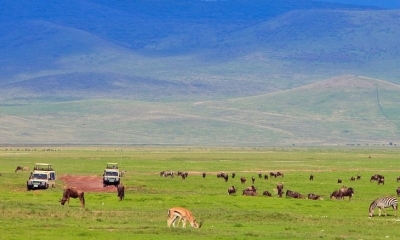 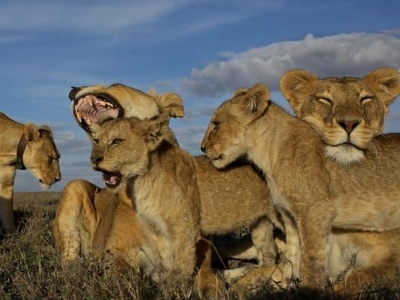 Book a budget & incredible safari to top tourist destinations – Serengeti, Ngorongoro, Selous, Tarangire & many more!